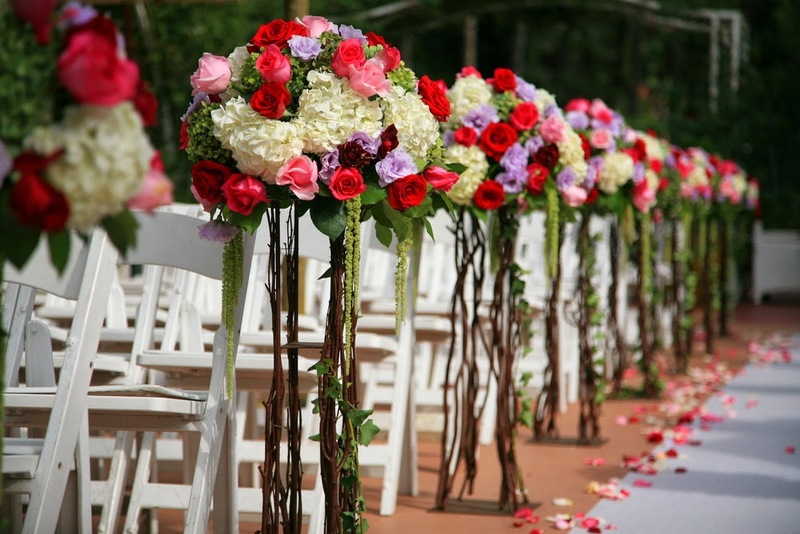 Choosing the flowers for your wedding can be a big decision. 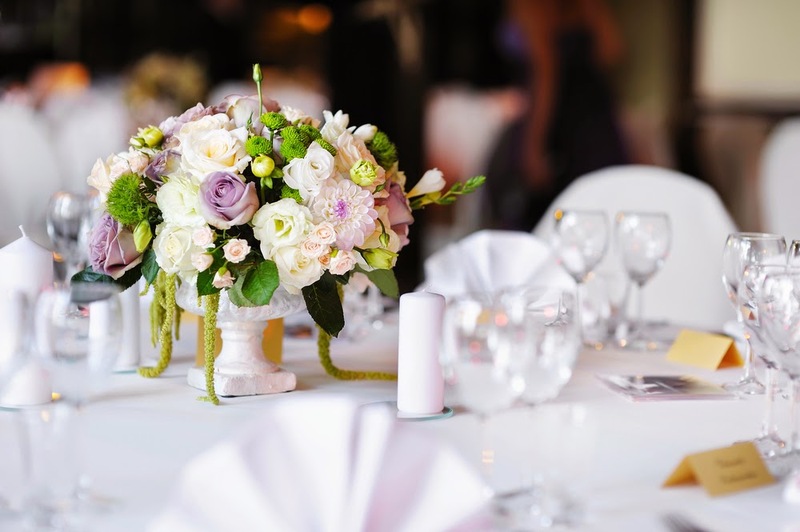 You have to decide what colors you want, how much your wedding budget will allow you to spend, what types of floral displays you want, how many bouquets and vases to purchase, and what kinds of flowers you want to use. One of the challenges of choosing your wedding flowers is that each type of flower is only available during certain times of year. While we can't change when the flowers are in season, we can make your decision-making process a little bit easier! The team at WhereBridesGo.com did some research on which kinds of flowers are available during what times of year. Here's what we found. We hope this month-by-month list of flowers will help make your wedding planning process easier! 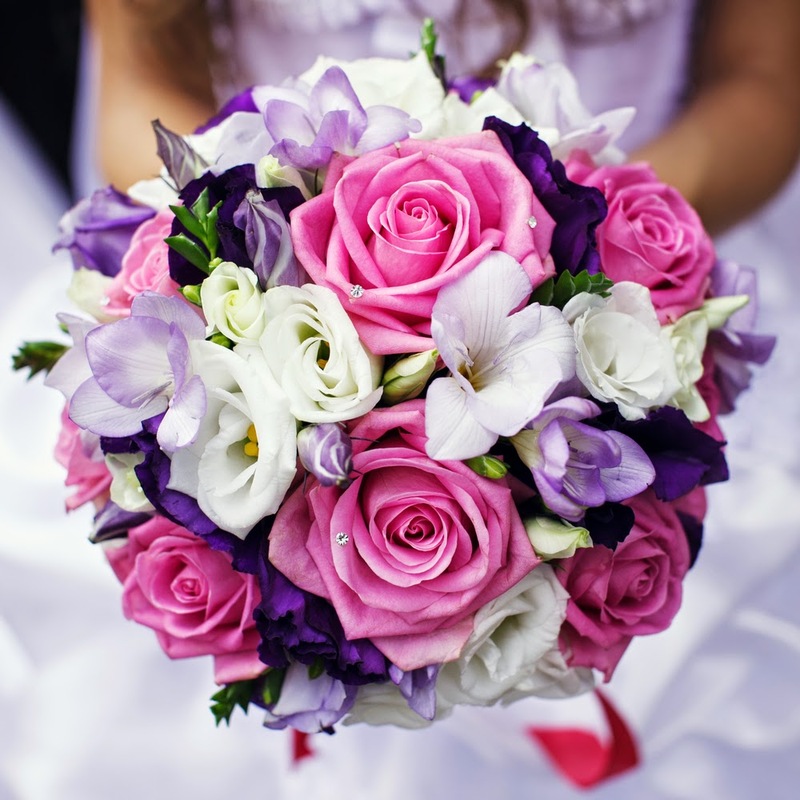 Which flowers will you choose for your wedding? We'd love to know! Tweet your flowers to @WhereBridesGo.